"The Pendulum: In Search of Truth" (Papilio Stockholm, 2015). Expanded version to be published by Rowman and Littlefield (US) in October 2018 and Norstedts (Sweden) in January 2019. Rose in the Sand (Gather Community Press/Author House, 2011). To be republished by Papilio Stockholm in autumn 2018 in a second edition. Letters from the Island (Senten/Nordstjernan, 2010). 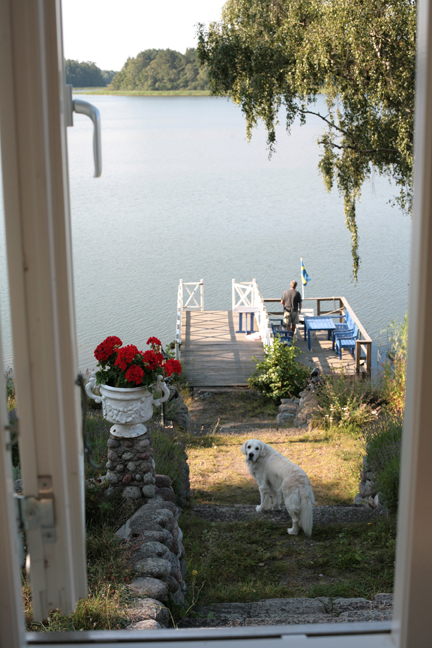 On My Swedish Island: Discovering the Secrets of Scandinavian Well-being (Tarcher Penguin, 2005).